My aim is to give all my students the confidence, knowledge and inner awareness to gain the amazing benefits of yoga and make it available to everyone. Classes are designed in levels different to help gain the most out of the class right for you. The purpose of yoga is find the best version of yourself with tools like breath work, relaxation techniques along side flexibility, strength and stamina in the physical practice. Yoga is an amazing tool to help you handle the stresses of living in today's fast pace and competitive world. I passionately believe everyone is invited to experience the benefits of yoga. READ MORE about the different types of yoga I teach. All classes are available for drop-in unless otherwise noted. Payment can either be made per class or by purchasing a series pass. I request that each new student complete an intake form. To expedite registration at your first class you can download the intake form here. General weekly classes and workshops are held at Central Wellness in Lincoln, UK (Directions). Classes include instruction on breath, movement and alignment building into variations of sun salutation, standing and balancing poses, sequencing postures into a flowing dance (vinyasa). Closing with a mixture of floor poses, inversions and deep relaxation. My style of teaching is inspired from blending different yoga traditions including Ashtanga, Kripalu, Iyengar and Sivananda yoga. I am lucky enough to have studied with many wonderful and inspirational teachers such as Seane Corn, Bo Forbes, Jason Crandell, Judith Hanson Lasater and Paul Grilley. I continue to take workshops and intensives as feel the path of yoga is an evolving journey. This class is at a slower pace introducing flow yoga and deep stretching. It is suitable for anyone looking to take it easy, build confidence & restore the body. This class can be taken as a preparation to the mixed level class or as your regular practice. A mixed level flow class designed for all levels. Moving through the postures with awareness of breath and alignment. Relax the mind and vitalise the body, invite fluid movement of the spine and general well being of the body by easing away all your stress and tension. This class is designed to build on the foundations of the basic class with variations of the postures and moving into inversions and balances, modifications offered. 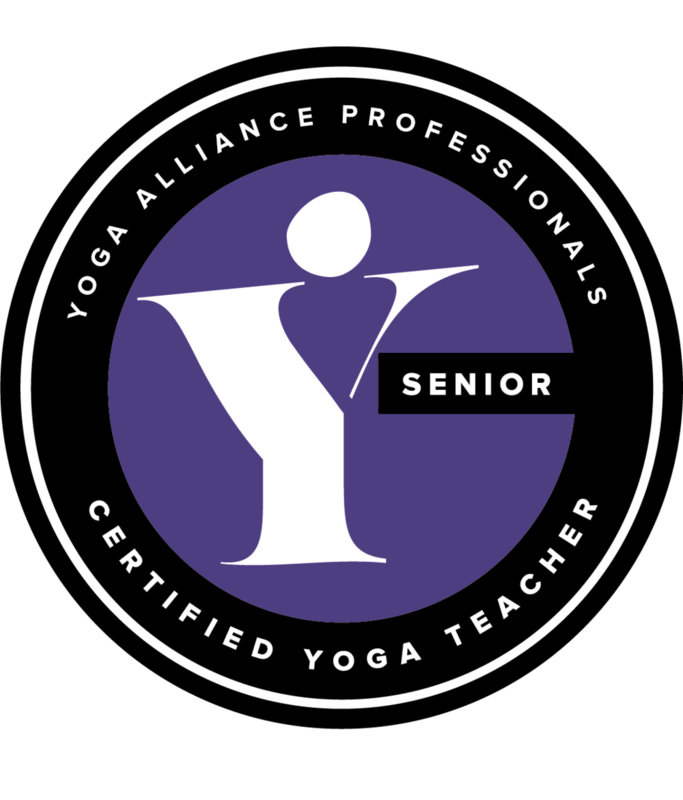 The class is appropriate for all levels of yoga, including beginners, encouraging you to explore a variety of postures while focusing on connecting to breath with movement in a safe, non-competitive environment. Class include relaxation techniques to help you manage everyday stress and set an intention which you can carry into your day. A good morning begins a great day! Thank you for your inquiry, I will get in touch soon to let you know when the next class is and how to join.